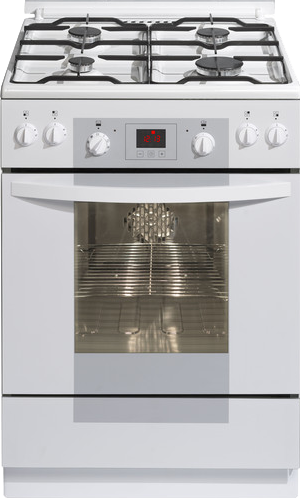 Many people don’t realize that when they buy their new electric stove/range, a standard outlet will not supply enough power for it to run properly. It is typical to need a dedicated line with 240v run directly from your panel box to the stove. That’s where our experts come in to provide a professional appliance hookup. If your electrical panel is full or can’t accommodate a dedicated line, there are options. We will go over a cost-effective plan to upgrade your service. It is important that your home and new stove supply the proper amount of power throughout. And if you’re thinking about renovating your kitchen and need to move your older unit to another spot, we can run the proper connections for that as well. Whatever the case may be, give us a call and we can give you a step by step detail of what needs to be done. Are you tired of having to deal with window A/C units and ready to make the jump to a central A/C system? The cost may be less expensive than you think. Depending on your HVAC system, a technician will install ductwork or lines along with the unit. 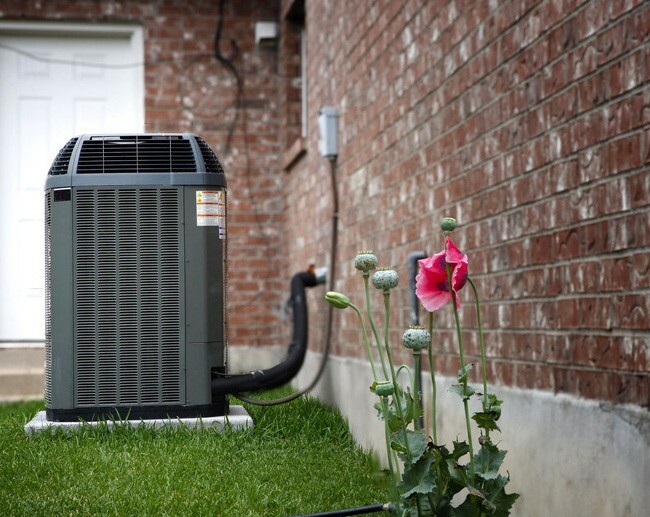 In most cases, HVAC companies will not run a line from the A/C unit to your panel for safety reasons. Only a licensed electrician should handle that responsibility and pull the proper permits. DMS Electric can pick up where you HVAC technician left off and complete the job in very little time. Why suffer through the unbearable heatwaves of summer when relief is just a phone call away? Keep your family cool and enjoy the comforts that a central air conditioning or mini split system can offer! Give us a call for a painless appliance hookup today! 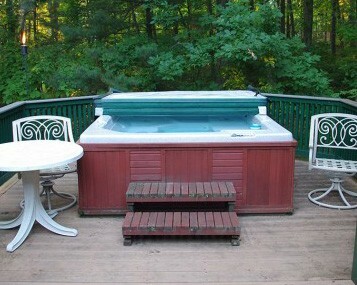 Getting a new hot tub can be both exciting and overwhelming. Maintenance and proper care should be a priority. However, installation is another process that should not be overlooked. In order to avoid a breaker tripping, a qualified electrician should install the hookup. There is also the danger of electrical shock if not properly installed. The electricians at DMS Electric have countless years of experience when it comes to hooking up hot tubs and will have you soaking away in no time at all. Every job is performed like we are doing it for our own family. You can rest assured that we stand by our work and will troubleshoot any problems that happen along the way. Whether you have a new stove, refrigerator or other major appliance, DMS Electric can quickly provide the appliance hookup you need to efficiently run it. Call (215) 837-7959 for a consultation. It’s free and if you live in Philadelphia we can come out to give you a free estimate for the job.